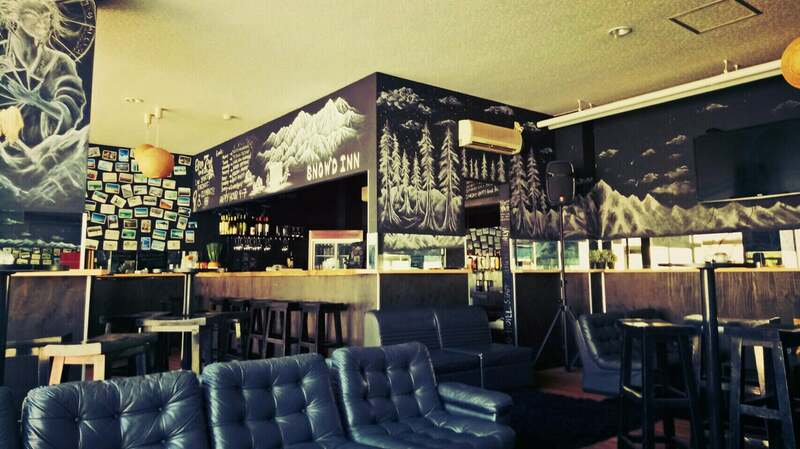 What better way to wind down after a long day on the mountain than a few Apres at your favourite sports bar. 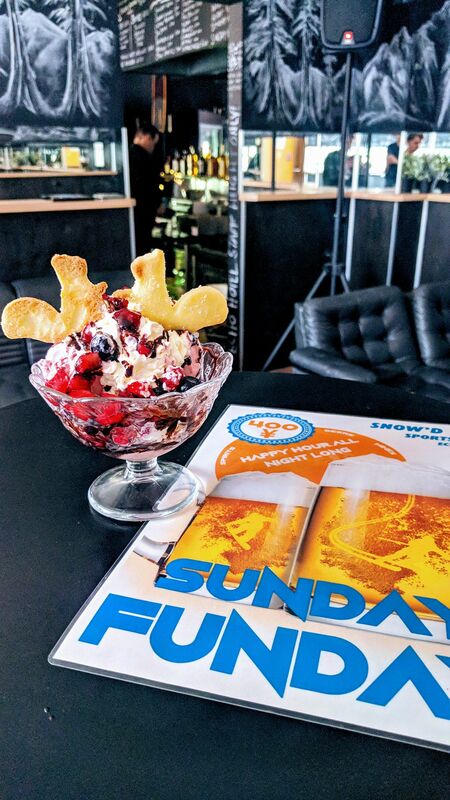 Snow’d Inn Sports Bar serves a range of drinks to suit all tastesbuds and offers an ever changing menu of delicious meals and snacks. 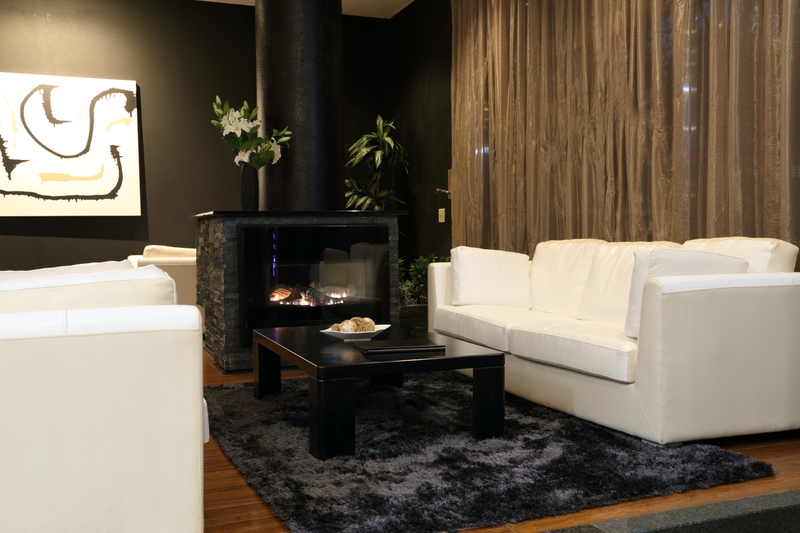 Relax in front of our cosy fire. 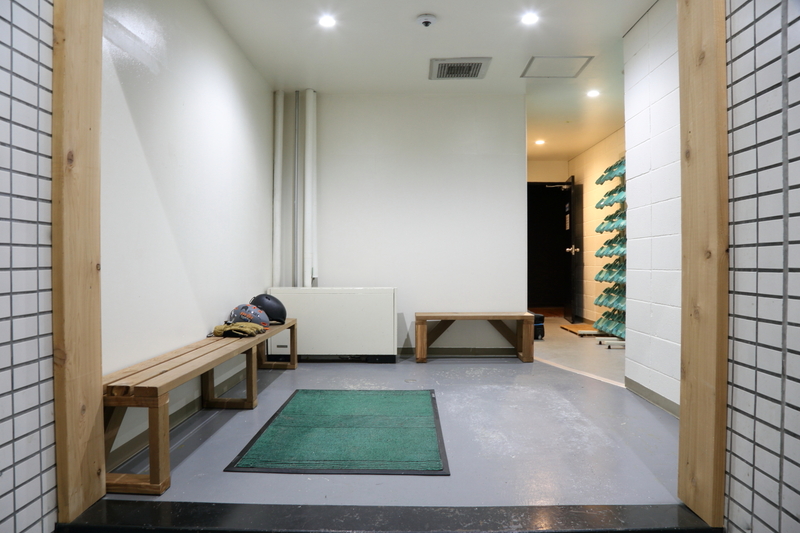 Dust off the snow and put your wet gear into our heated drying room. We have racks for both skis and snowboards with access from the main road so getting in and out in a hurry is no problem at all. 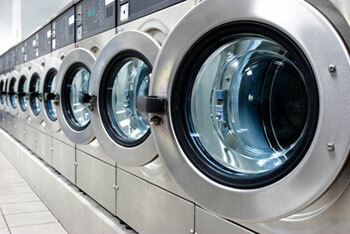 We have a coin laundry onsite- including washer and dryer facilities. It is located on the ground floor of the hotel. 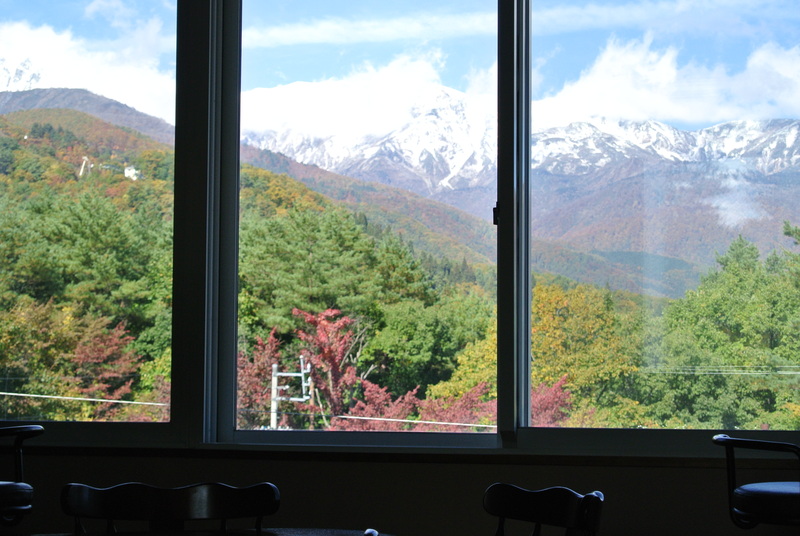 One of our best ski holidays ever – we stayed at The Hakuba Echo Hotel. Having access to our own tour guide, Dan was invaluable. 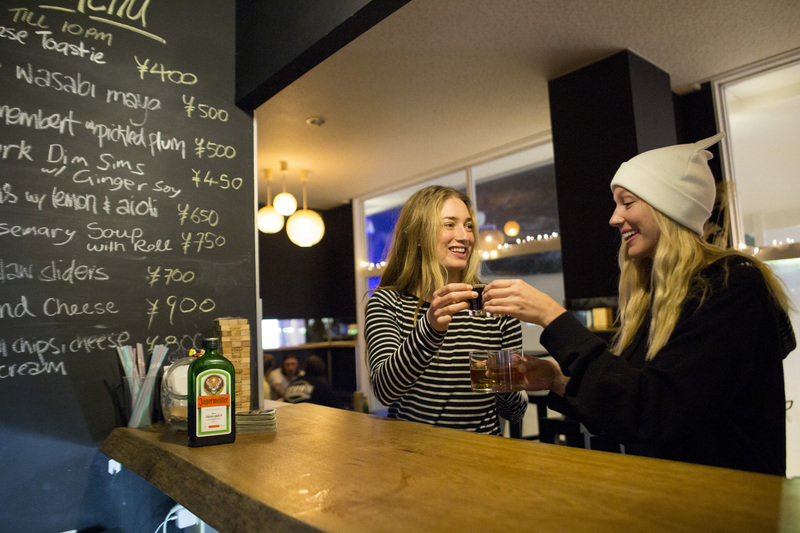 He knew it all from ski lessons to restaurants to onsens and where to ski each day. We had it all sorted. 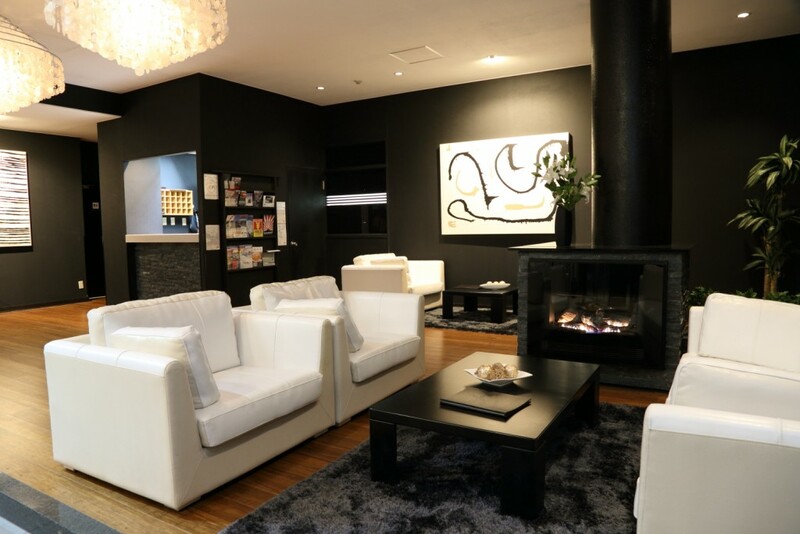 The staff were so friendly – they enjoyed The Echo Hotel as much as us, their happiness was infectious. 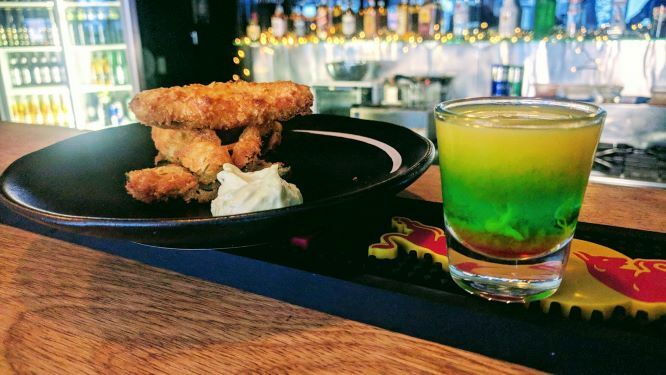 The location would be the envy of many – in the heart of Echo Land, in amongst all the restaurants and night spots and on top of the bus stop for the shuttle bus to ski the mountain of your choice. Our king size bed was heavenly to sleep in each night and definitely assisted with muscle recovery. Had an awesome breakfast each morning, eaten while staring up at chair lifts and the gondola. No app necessary to tell us what the weather was going to be like on the mountain. 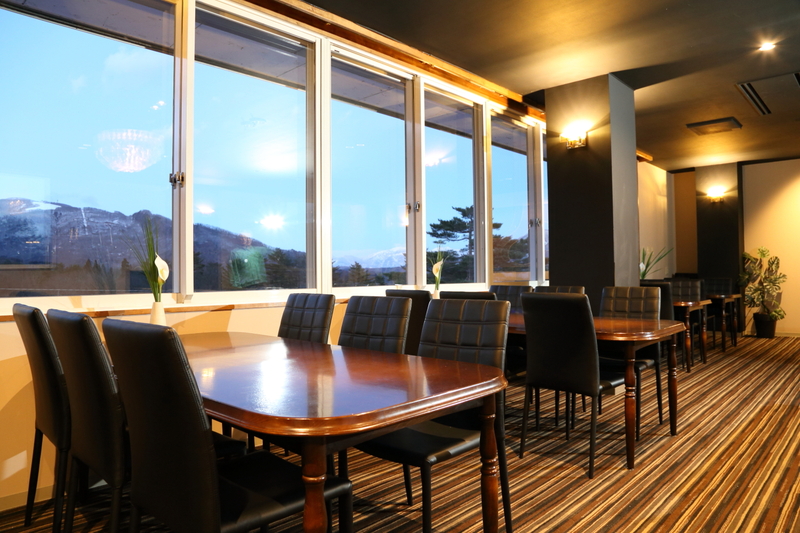 The glorious view from the dining room said it all. Thanks so much Mitch, Tina and your team, we had a Japan ski holiday to remember! Can’t stop raving about it to all of our friends Canpai! 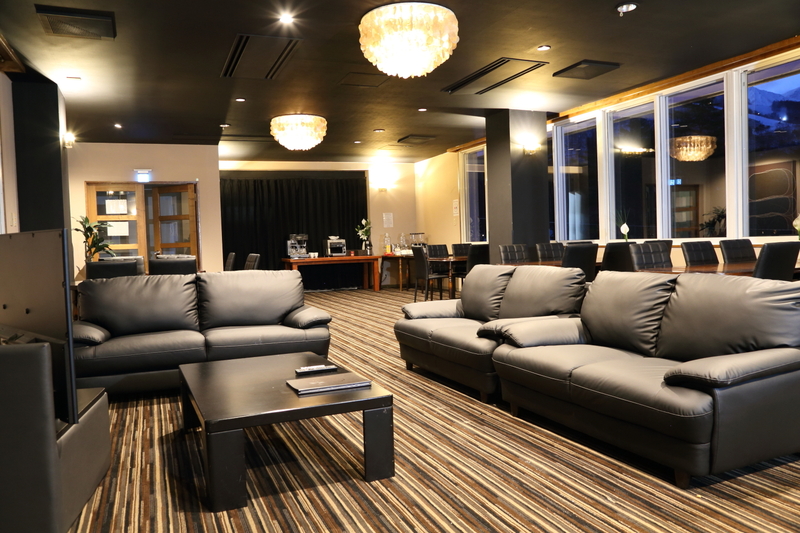 We recently stayed at Echo Hotel in Hakuba for 6 nights over Christmas 2014 and all I can say is the place is amazing and the staff at Echo Hotel are fantastic. We travelled with 10 people, 2 families with 3 kids each ranging from 7-17yrs old.. 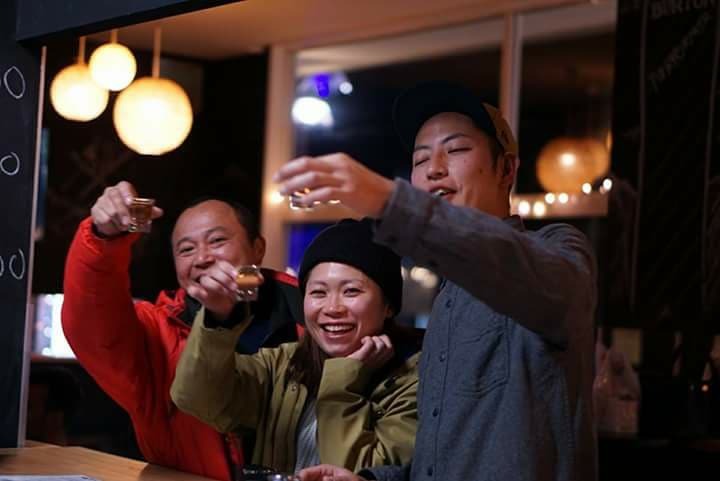 When travelling in a big group we know it can be hard, but the facilities, food and service the staff provided was outstanding, tons of local knowledge on what bus to catch to what mountain to ski for the day and also what local restaurant and onsen would suit best. If Ingrid (manager) or her team didn’t know, they would find out! Big thanks also goes to Tina from Snowbeds Travel who we booked the package through, great service and was always on hands to answer our questions and everything went smoothly….also the ski and snow boarding gear we hired from Spicy Rental was great quality and the last but not least, the beds are Echo were like sleeping on clouds, just what we all needed after hitting the slops all day! 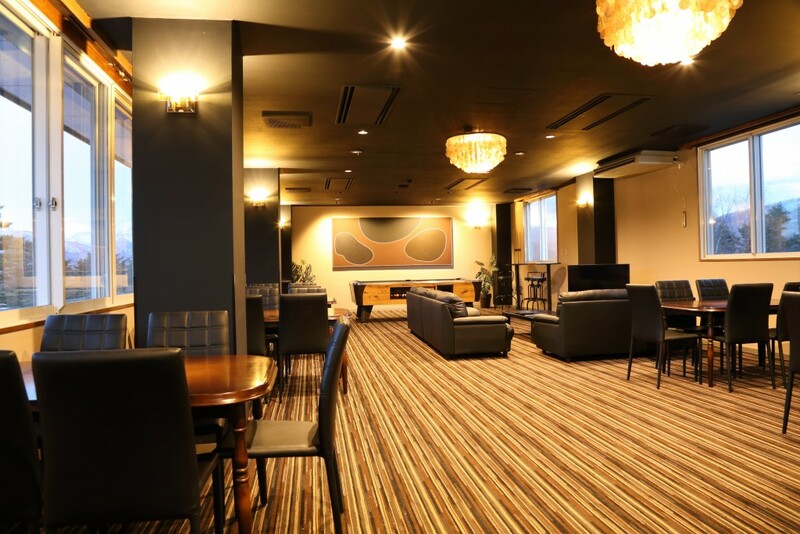 Just a quick email to thank you for another seamless trip to Hakuba and the Echo Hotel. We had a great time!! 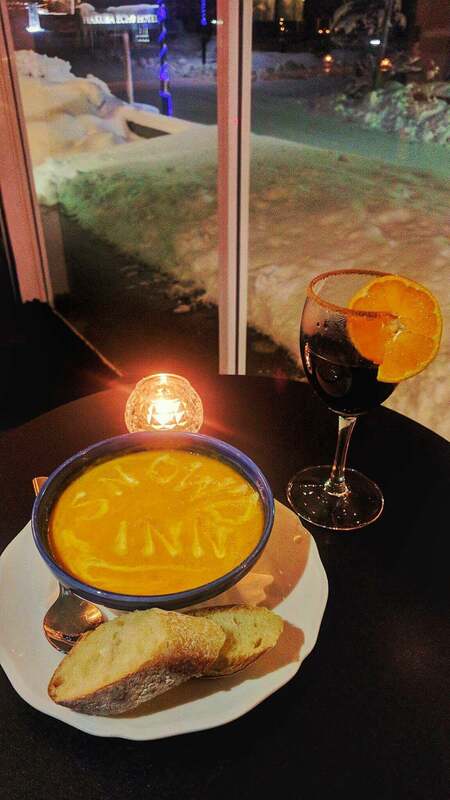 Snow was awesome, weather great and the Echo Hotel is just one of the most convenient places to stay. Everyone was lovely as usual – very helpful and courteous as always. I would like to thank you very much for making my stay and 50th birthday celebrations so enjoyable in Hakuba. 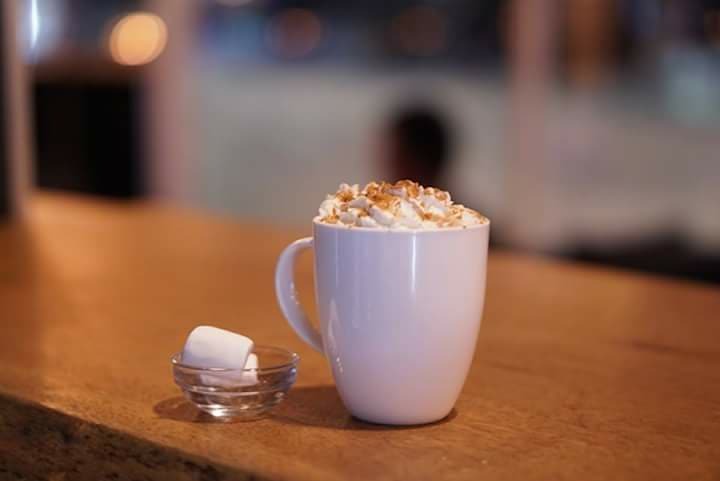 The friendly atmosphere of Echo Hotel was fantastic, Both yourselves and the young staff were always helpful and more than pleasant and it makes such a difference to the experience. Kanacho (sorry about spelling) and her husband were wonderful too and it certainly helped having her available to help with Japanese language and local knowledge. 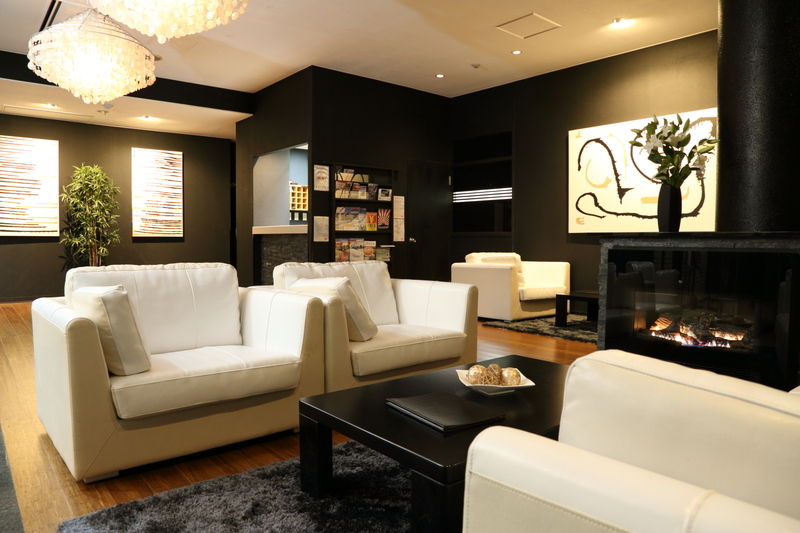 I will be recommending your hotel to my friends and I hope to be able to return again sometime. Would you please pass on my thanks to all. 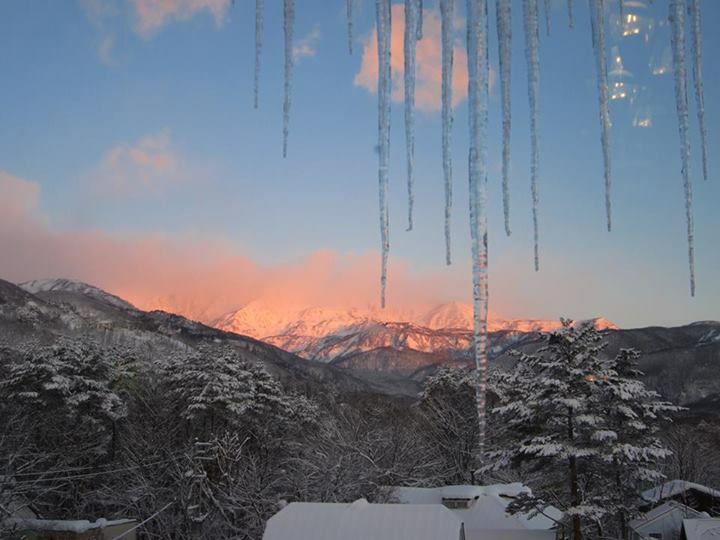 Thank you so much for all your help with our first trip to Hakuba. My family had the best time. 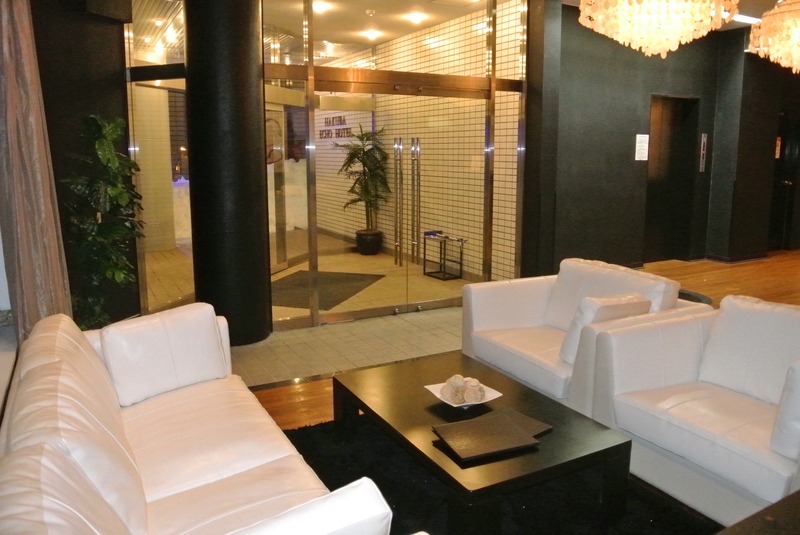 We were very impressed with the Echo Hotel in every way. 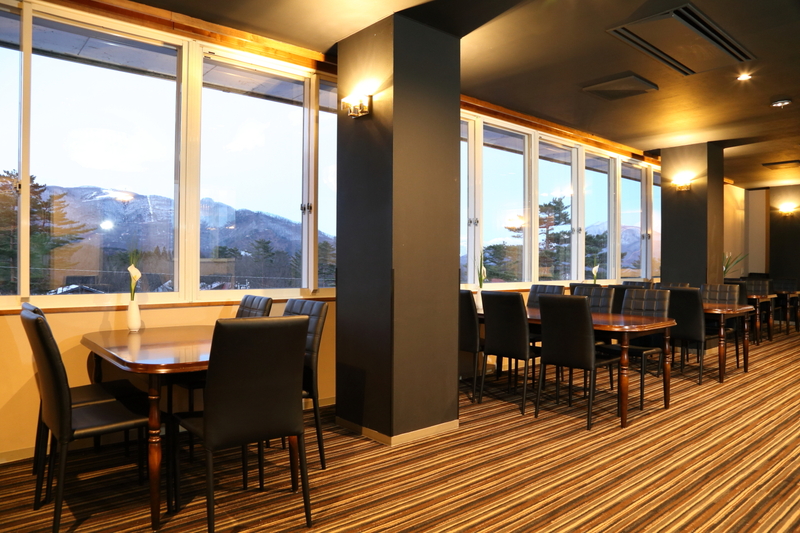 The rooms were, clean, comfortable, cosy, very warm and the staff looked after us very, very well. 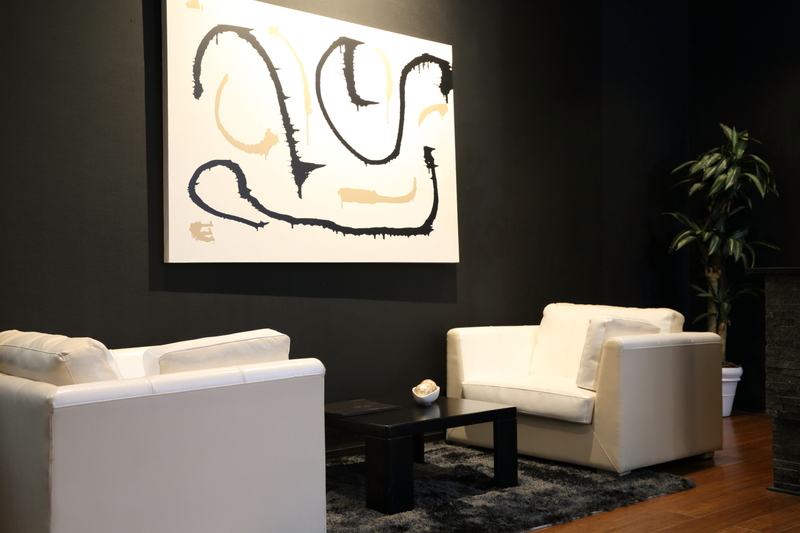 Staff are exceedingly friendly and accommodating. They went above and beyond to make our stay as comfortable as possible, even driving us to doctors appointments when my boyfriend dislocated his knee. The location is great with free shuttles to all the resorts and many great restaurants along the strip. A hot breakfast daily was an added bonus! Would recommend this hotel to any couple of family. The trip was really good, and we all enjoyed ourselves. We liked the central base in Echoland with its proximity to bars / restaurants etc., and having the weather report bus stop across the way was convenient. The ski hire and lessons went without a hitch, and the minivan transfers to Nagano made travelling with luggage + kids easy. In addition, we were lucky with the weather and had two perfect blue sky days, which gave us a great opportunity to fully appreciate the view of the alps. We will be back! Thankyou once again for a great holiday! We had a fantastic time and absolutely loved the apartment! The staff were great (again!) 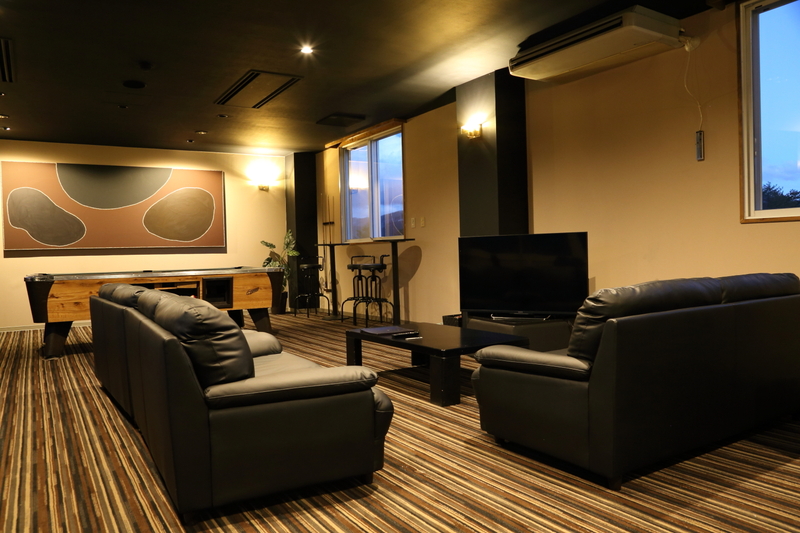 and we would have no hesitation booking an apartment with the hotel in the future.